CLOSEOUTS. 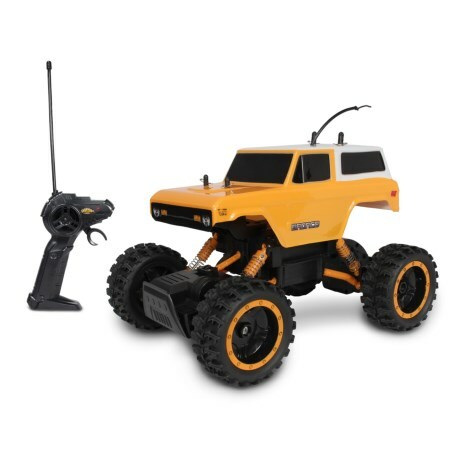 Go off-road, over jumps and on wild dirt tracks with the MEAN machines 1970 Ford Bronco Rock Crawler remote-controlled truck! Available Colors: SEE PHOTO.